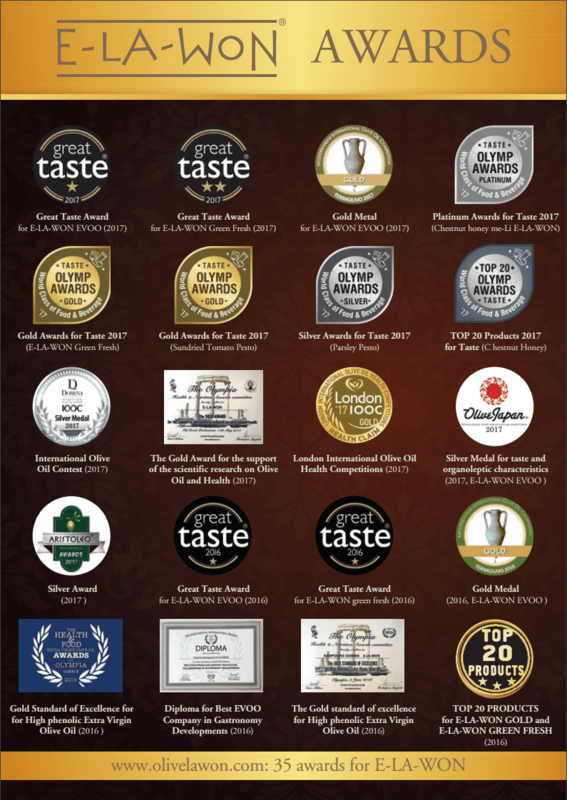 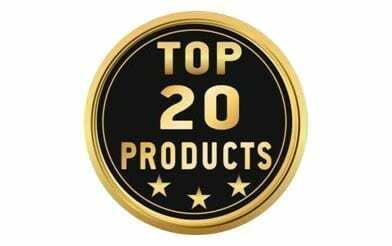 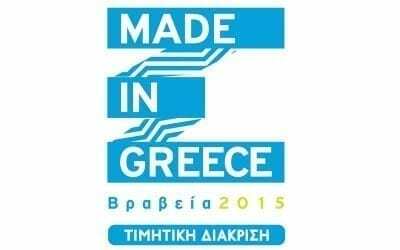 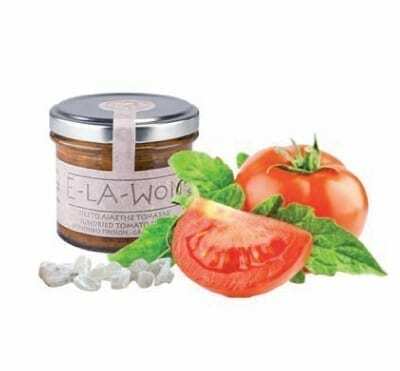 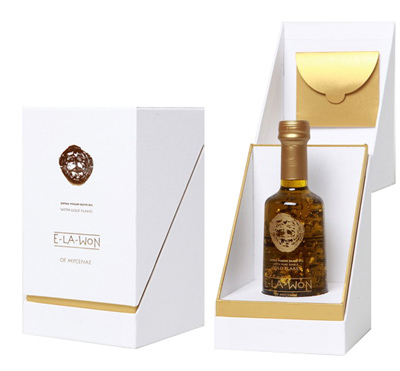 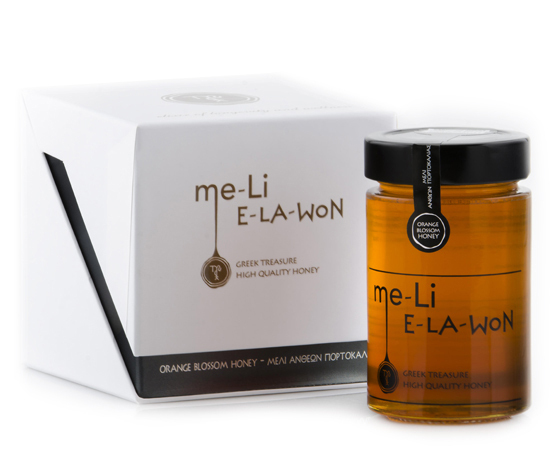 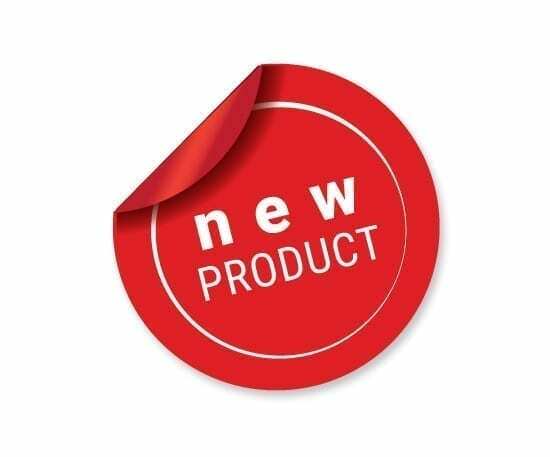 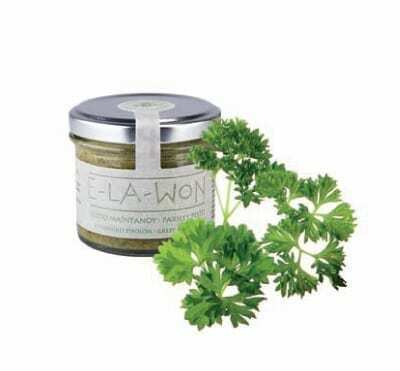 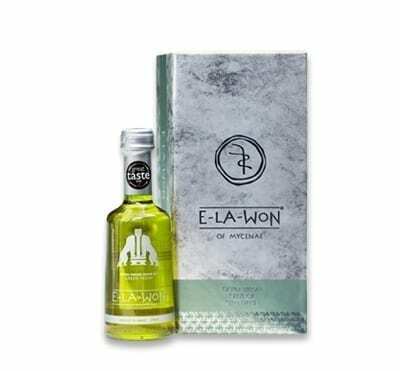 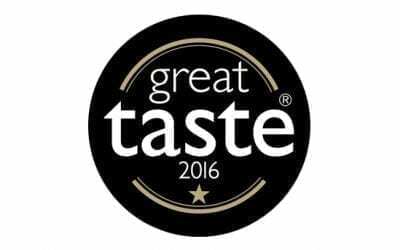 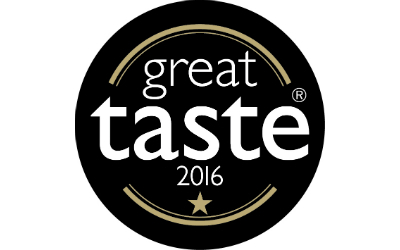 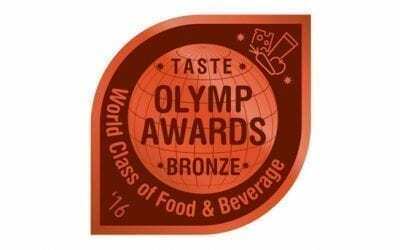 E-LA-WON products and Olivelawon company have been awarded in both national and international competitions and their quality is appreciated by several awarded chefs. 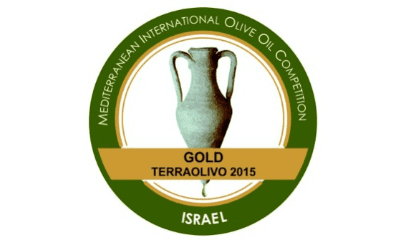 A Gold Medal was awarded to E-LA-WON at the “Terra Olivo International Competition 2015” which was held in Jerusalem, Israel on June 2015. 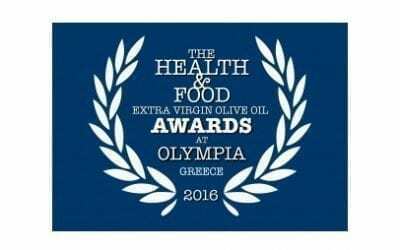 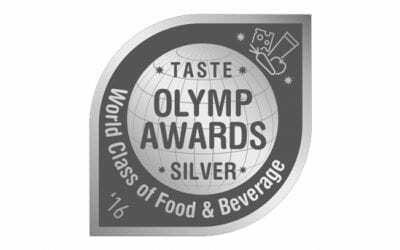 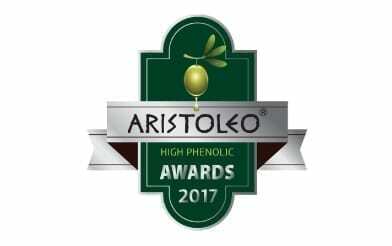 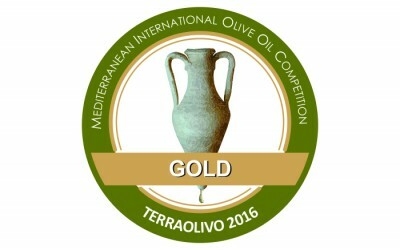 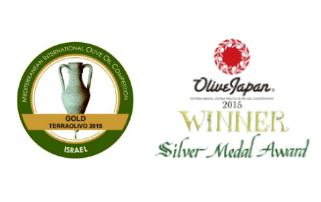 Silver medal in the International extra virgin olive oil (EVOO) competition in TOKYO, JAPAN (April 2015) for its taste and organoleptic characteristics. 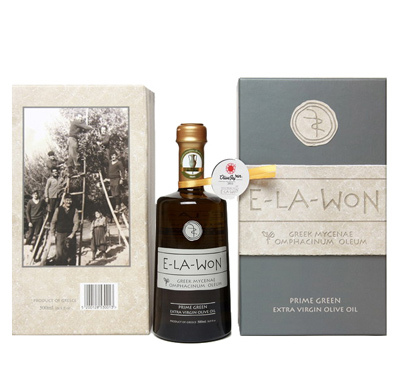 Click on the image and download the pdf file with E-LA-WON awards.